Charleston is a blend of historic architecture, world-class reatailers and nationally acclaimed dining experiences consistently attracting locals and tourists alike. Nearby notable retailers include West Elm, Starbucks, Dry Bar, Colur Studios, The Ordinary, Ro Sham Beaux, Athlete’s Foot, Ink & Ivy and Pour Tap Room among others. Over 15 million people visit Charleston annually spending on average $250 per person per day. The unique offering 522 King Street provides includes recent renovations with historic charm and large showroom windows. Located in a high retail foot traffic area within the “Dine & Design District” of Upper King Street, nestled amongst numerous shopping, dining and lodging opportunities. 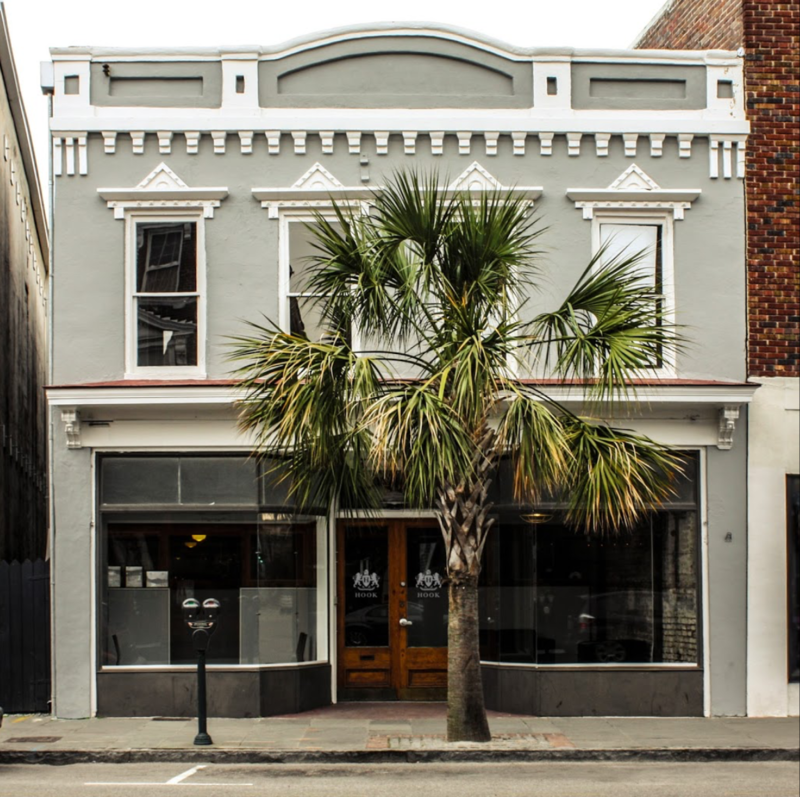 522 King Street takes full advantage of everything Downtown Charleston has to offer.